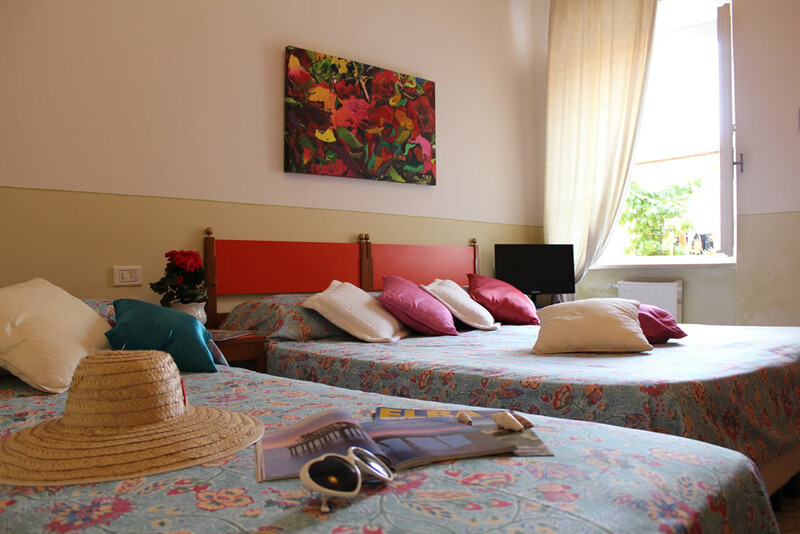 The 35 cozy rooms of the Hotel Rio sul Mare are functionally furnished. 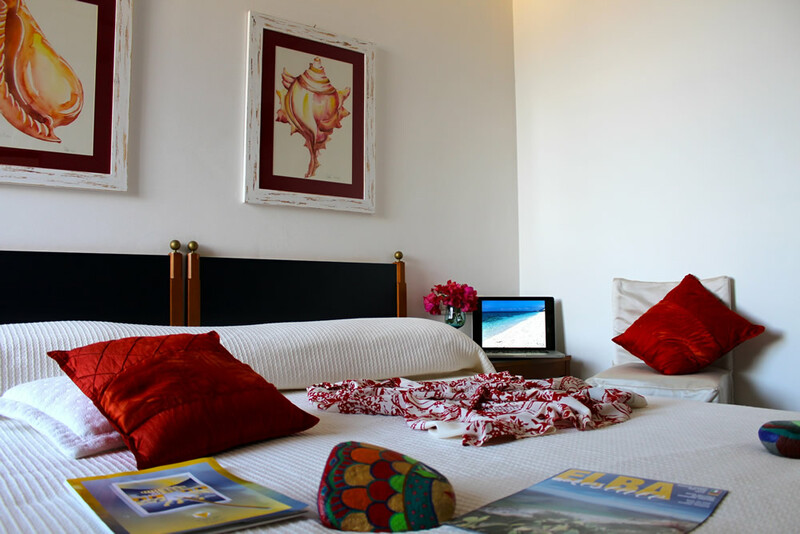 Most of the rooms have stunning sea views. Some rooms have a terrace. The air-conditioned rooms are also available. 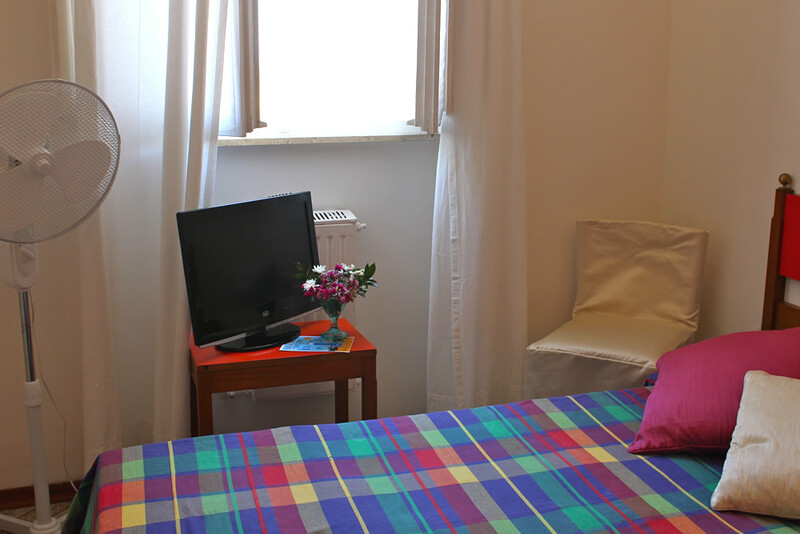 Budget rooms with air conditioning, TV, telephone, wireless internet connection, daily housekeeping, room service, bathroom with shower and complimentary toiletries. 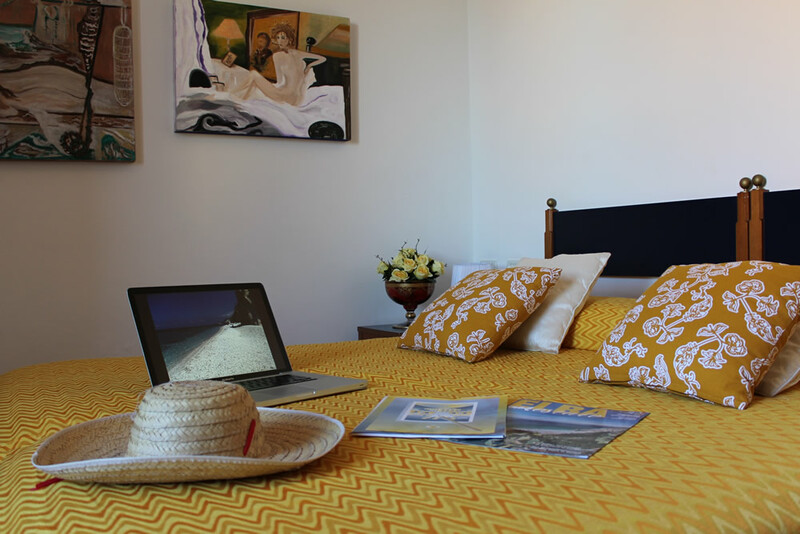 Renovated rooms with air conditioning, TV, telephone, wireless internet connection, daily housekeeping, room service, bathroom with shower and complimentary toiletries. 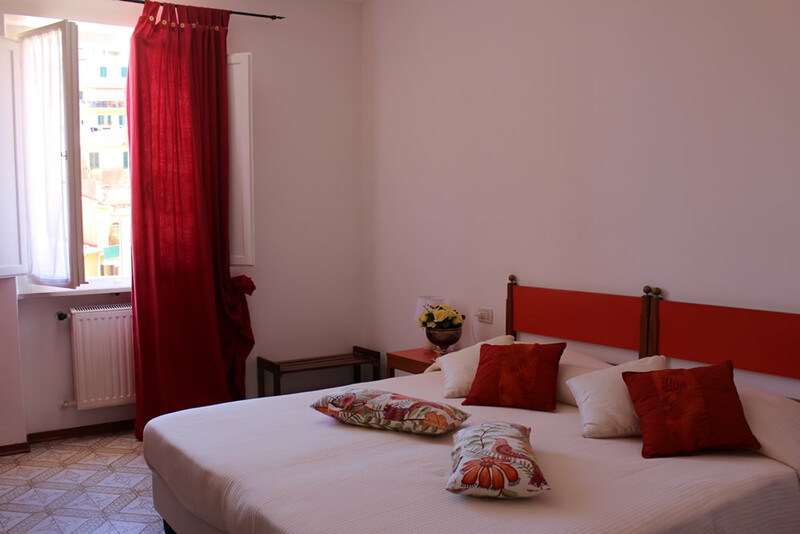 The rooms are comfortable, bright and spotless. 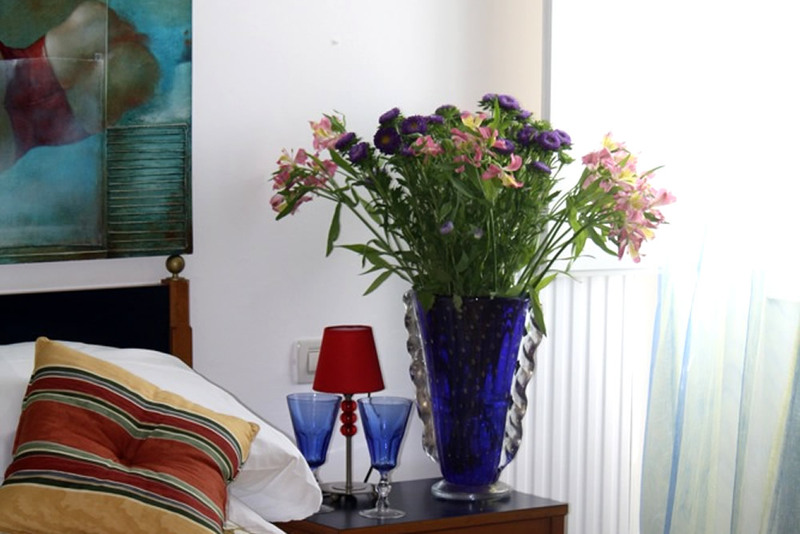 From the balconies of the rooms you can enjoy a pleasant view over the harbor of Rio Marina. 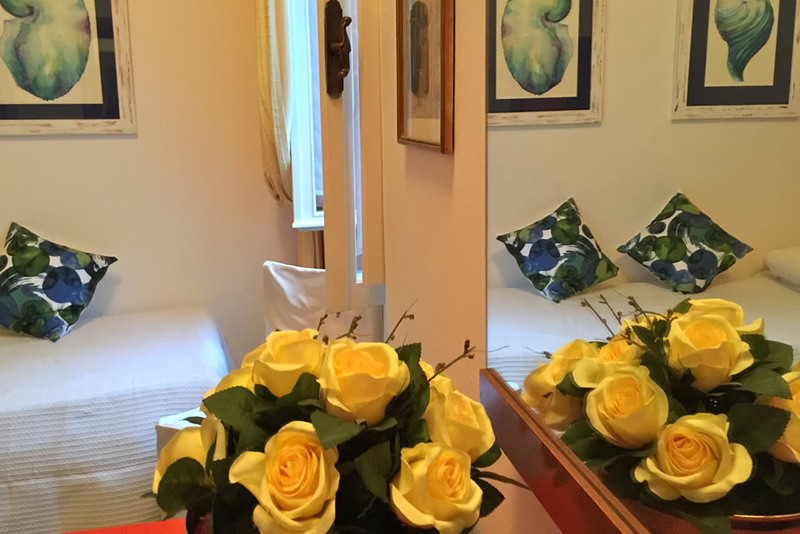 The hotel also offers common spaces “works of art” that create very pleasant atmosphere. We stayed for 7 days at this property and we were fine: third floor room with air conditioning, clean bathroom (daily change of towels) and views of the inner courtyard. 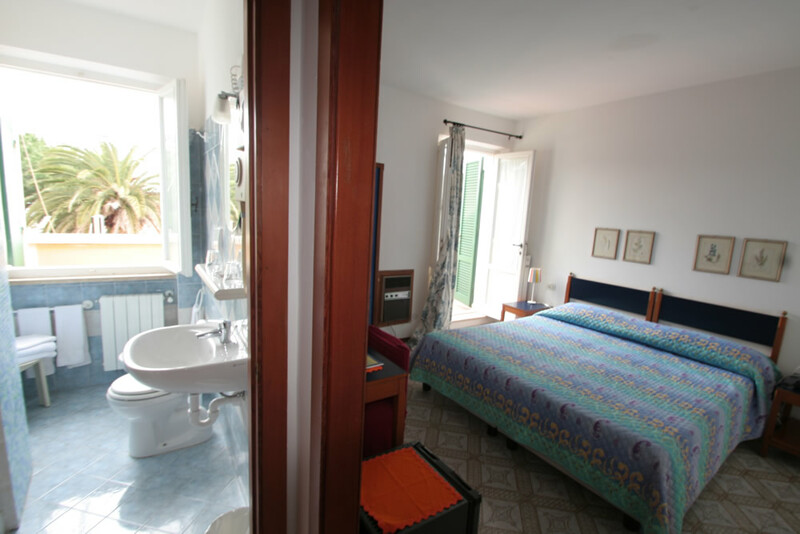 Very good also the location: central, practically on the sea! ! Room with sea view, hotel very close to a large free car park. Room air conditioner and refrigerator, always clean the bathroom every day with new towels! Breakfast much appreciated (a loto of home made cakes every morning). 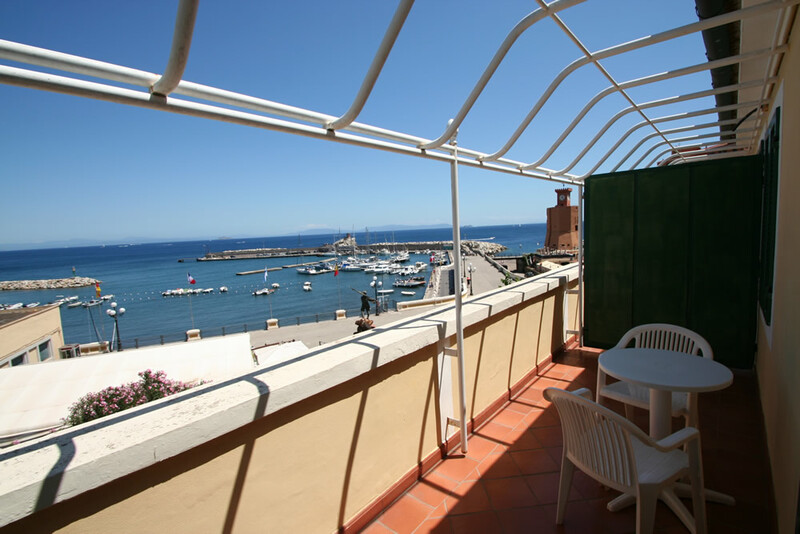 The location is very convenient and the rooms on the top floor with a balcony and offer a magnificent view of the harbor. The staff is very friendly. For the breakfast the cakes ware delicious.